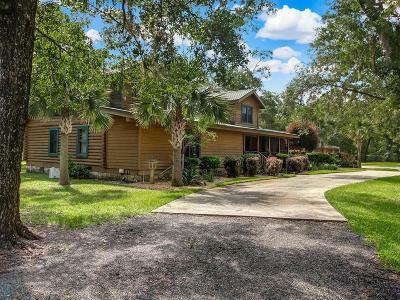 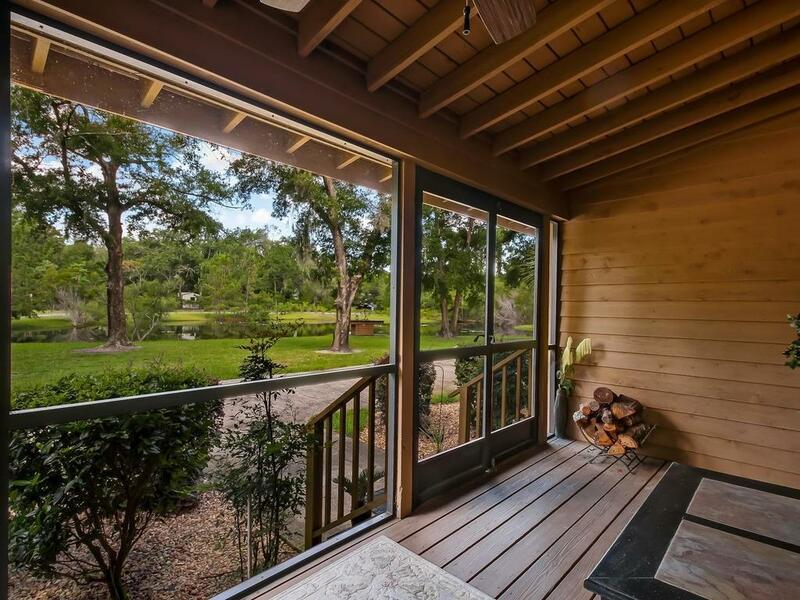 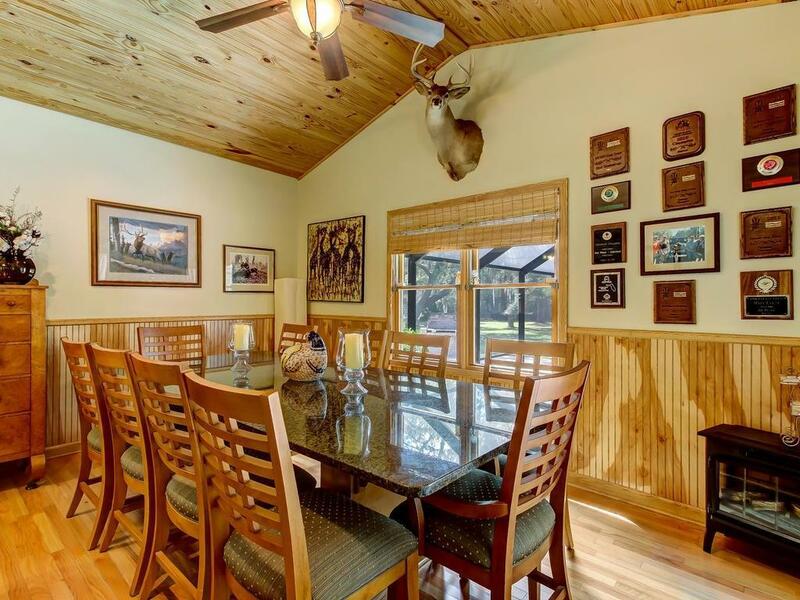 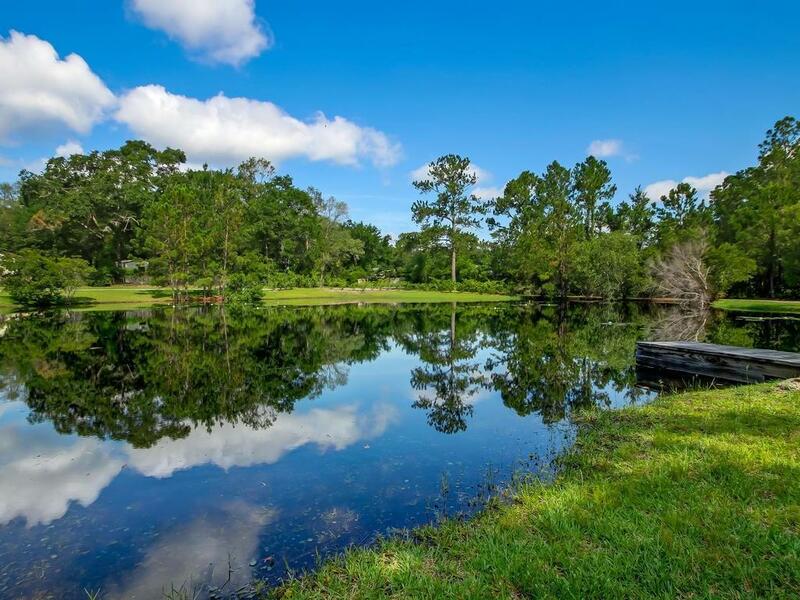 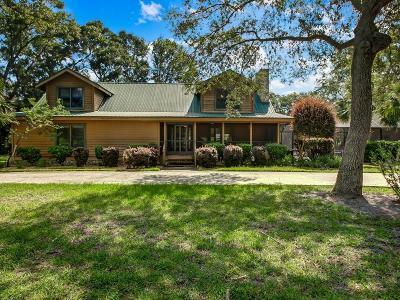 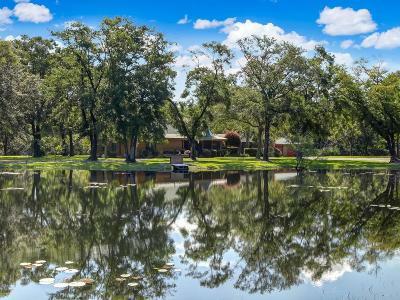 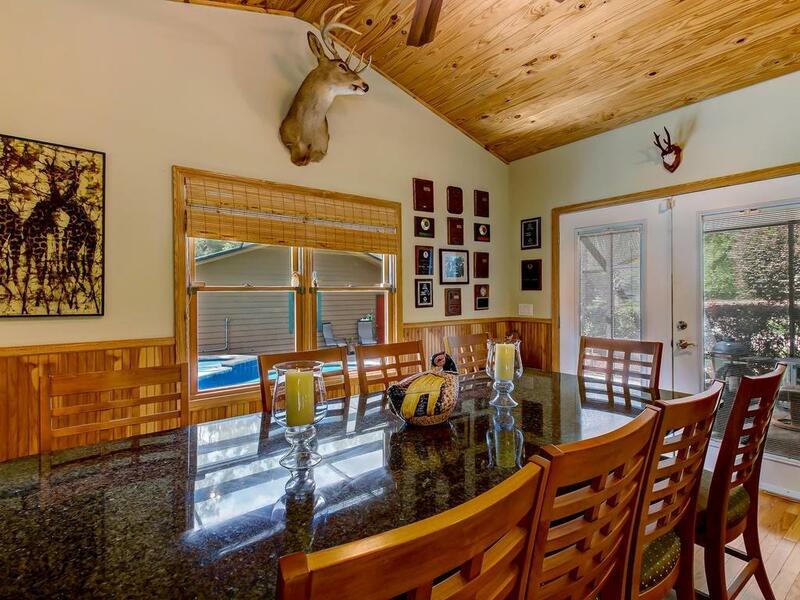 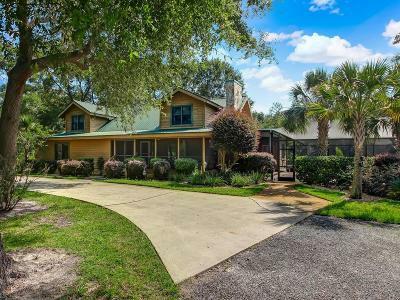 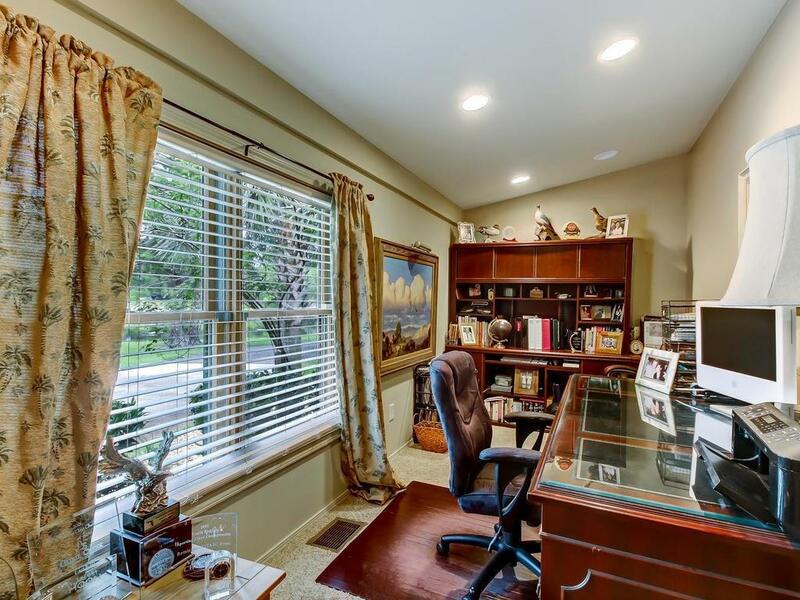 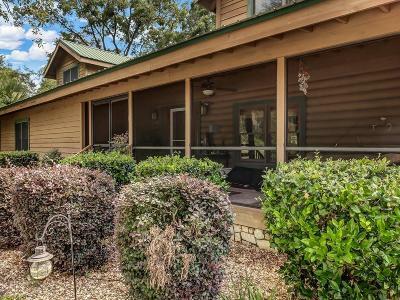 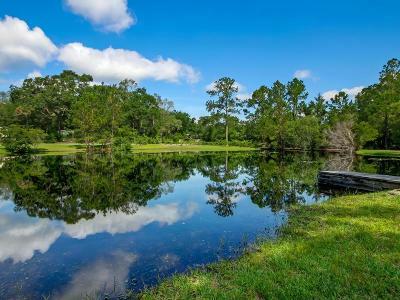 Private Lodge Estate- Located on 3.62acres and convenient to Amelia Island and Jacksonville International Airport. 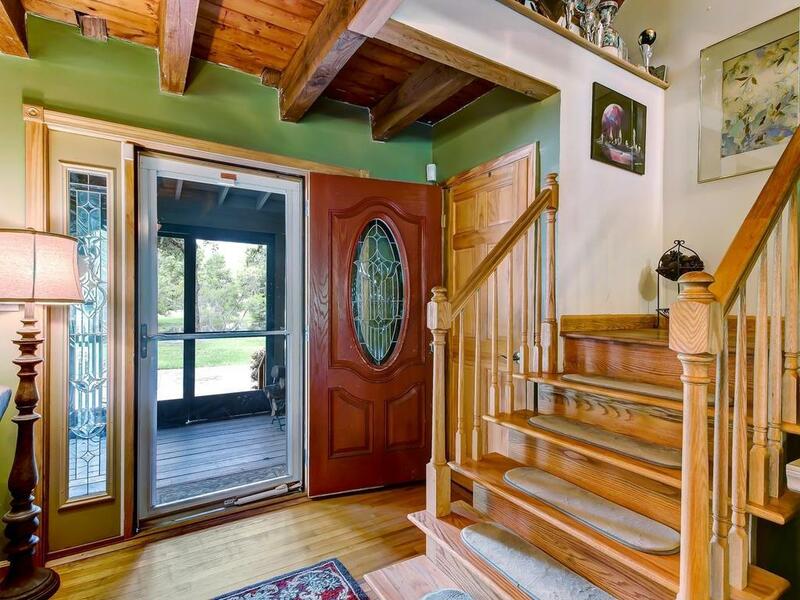 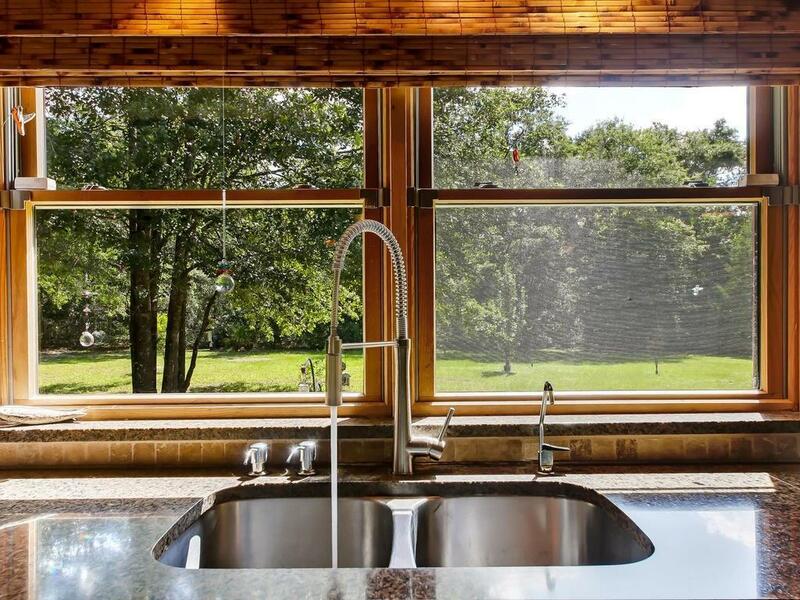 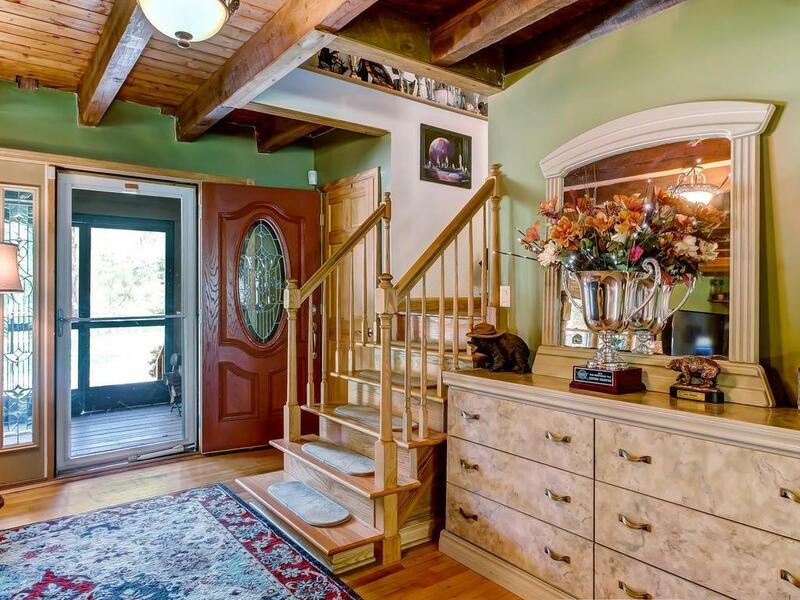 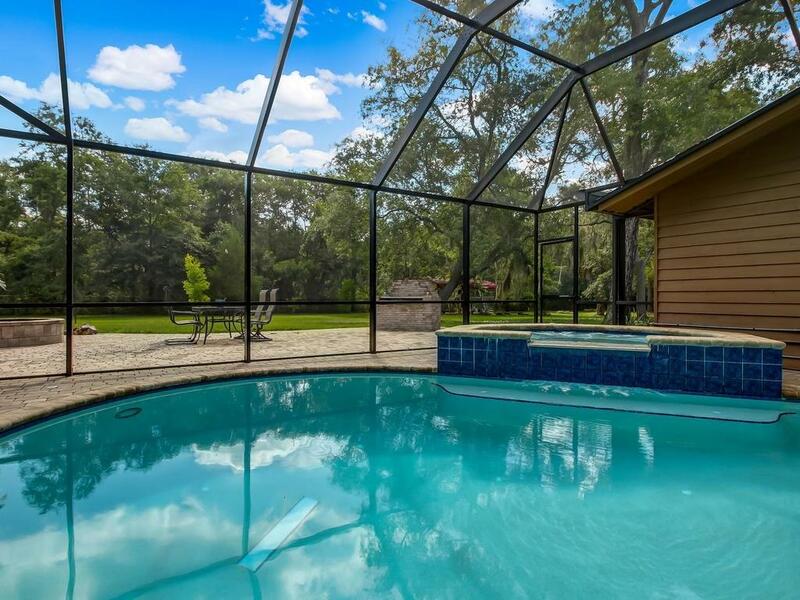 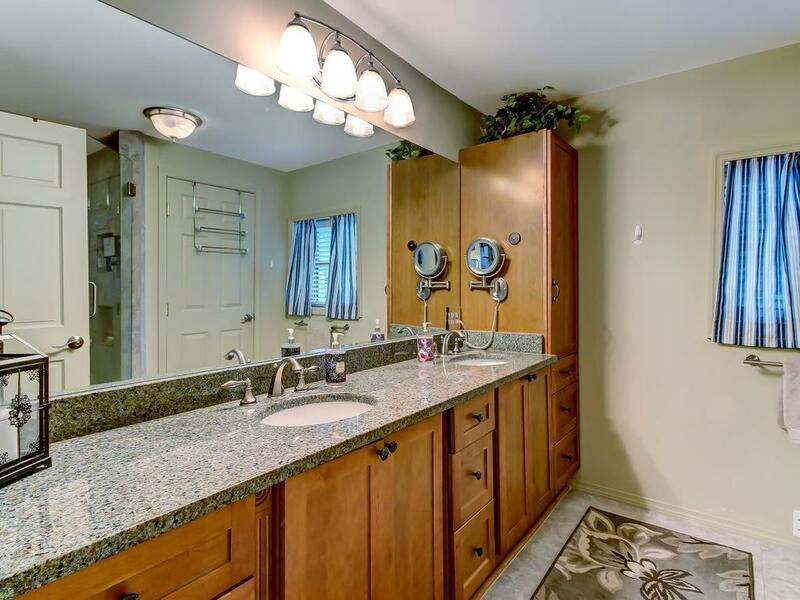 This well appointed home includes an in-ground heated pool with spa. 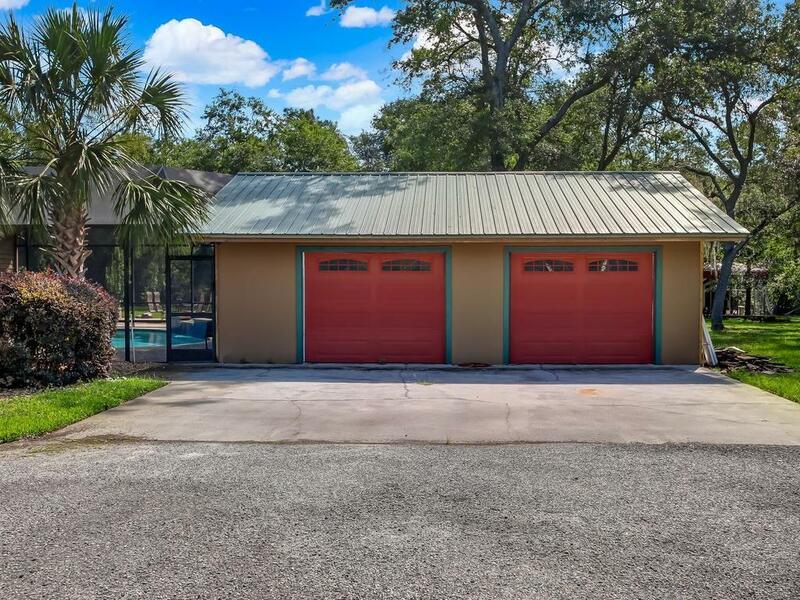 Two detached 2-Car Garages and two covered storage areas(perfect for RV and all your toys). 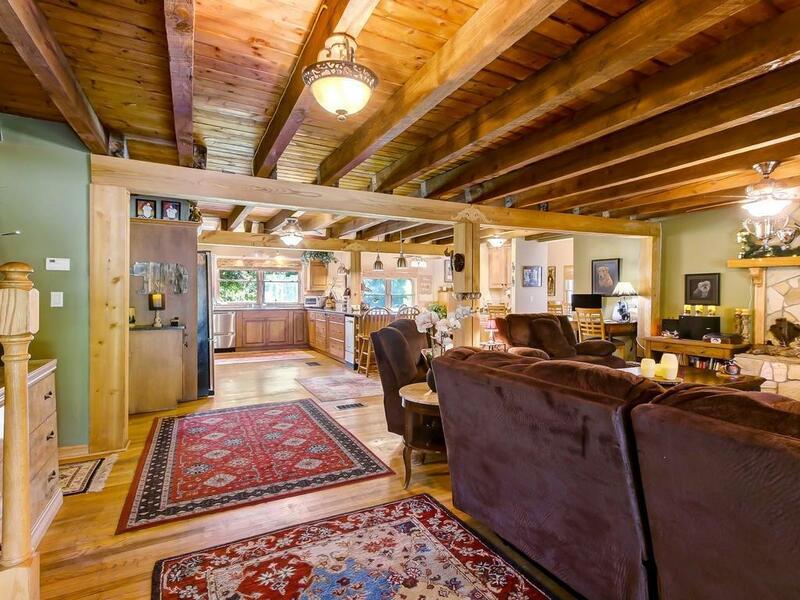 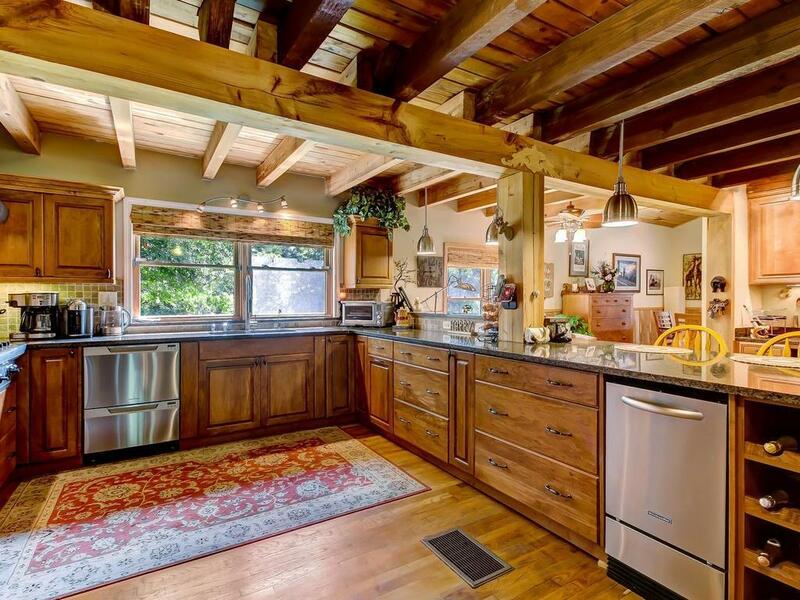 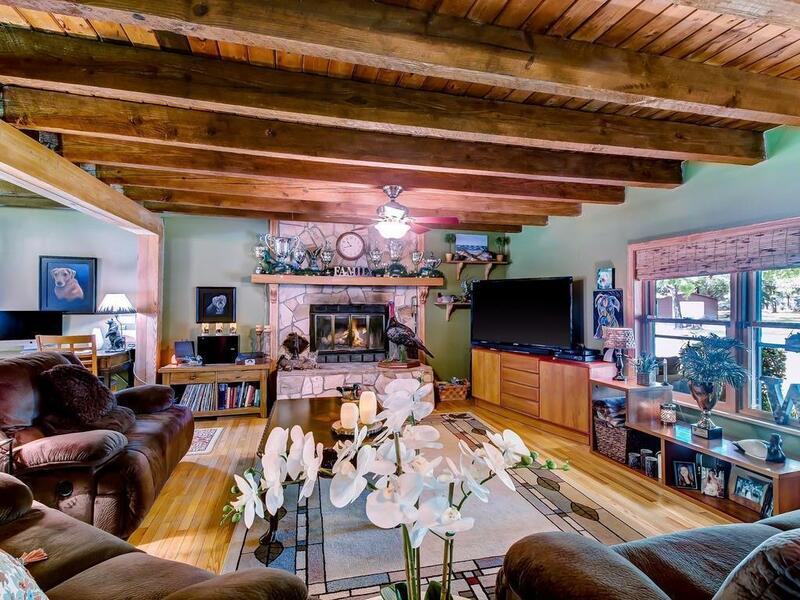 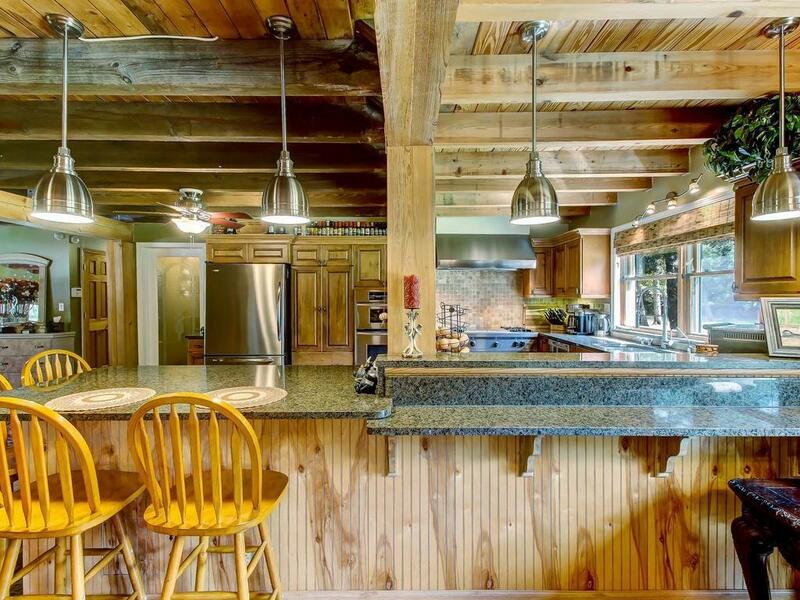 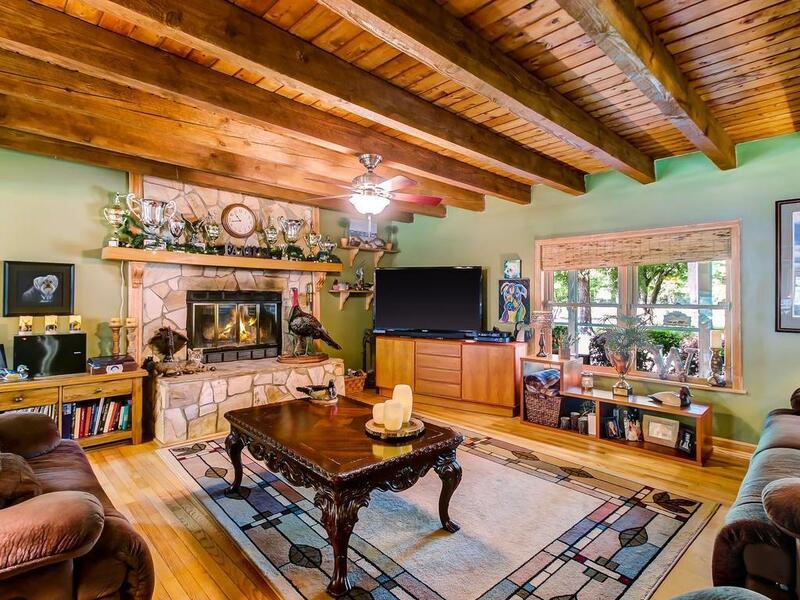 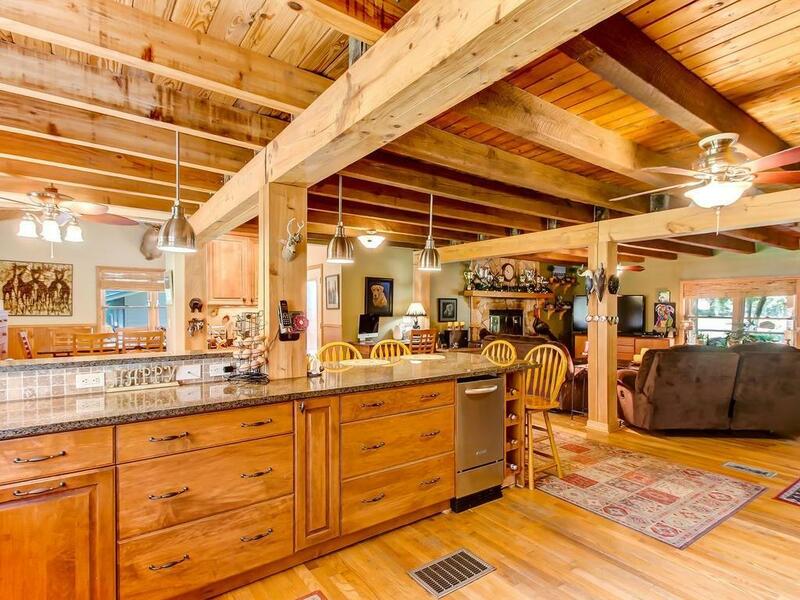 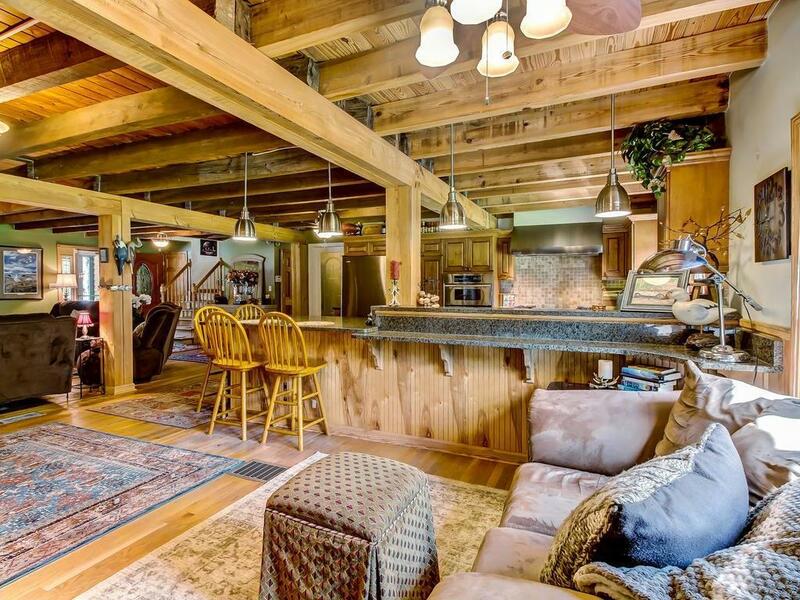 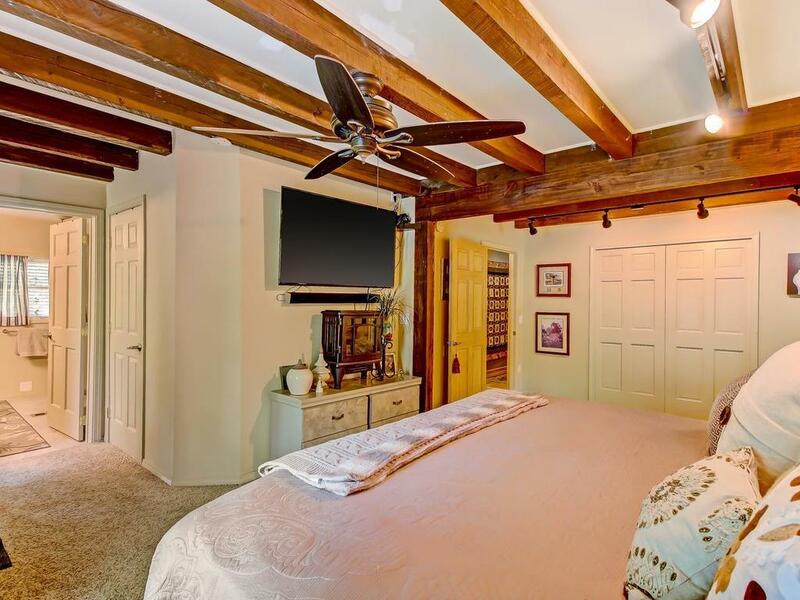 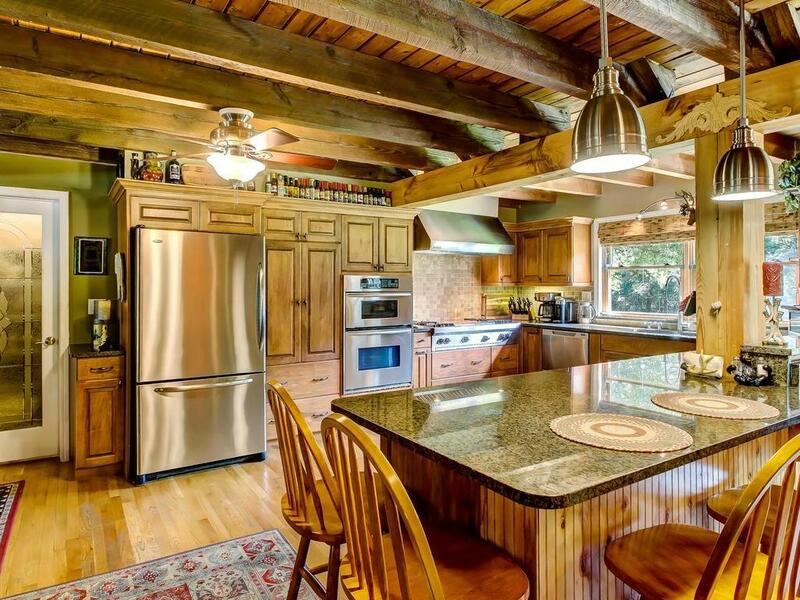 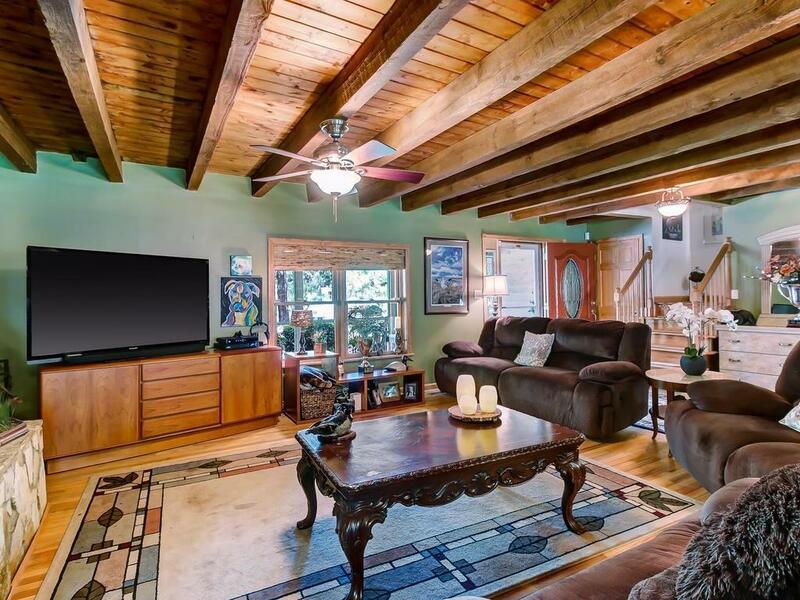 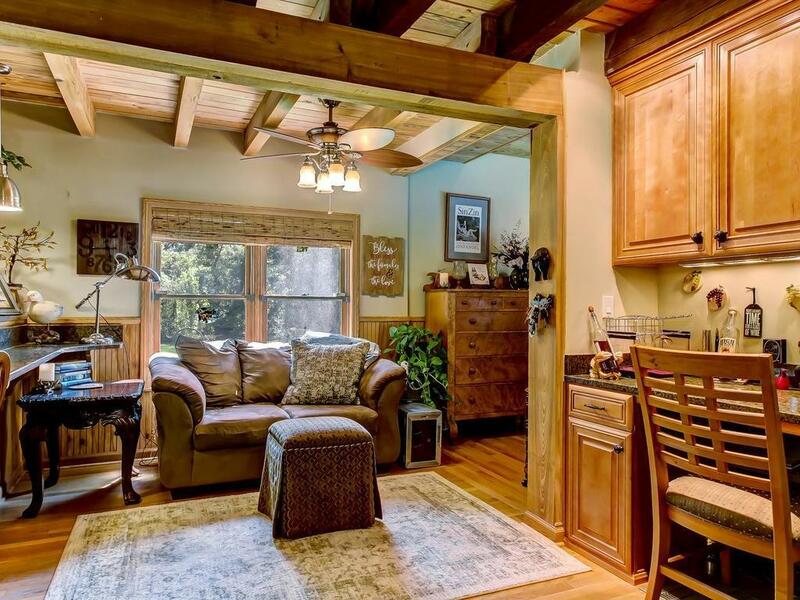 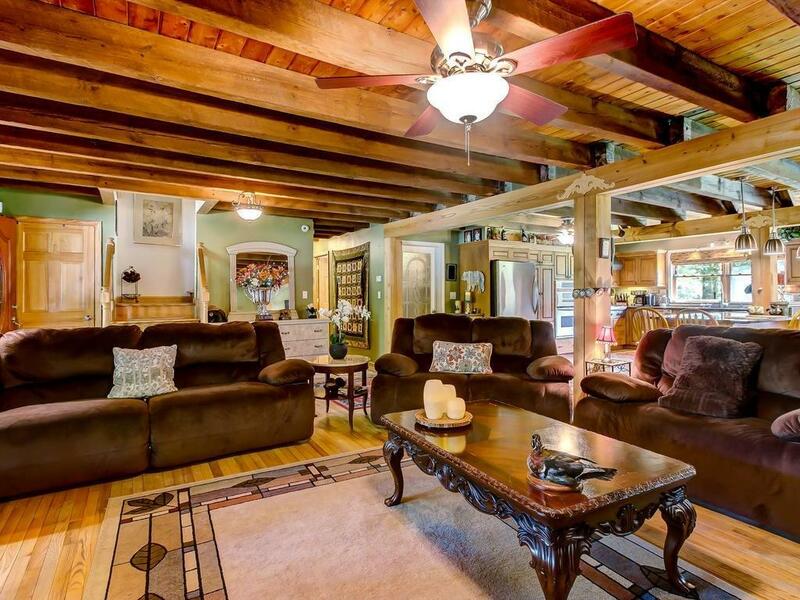 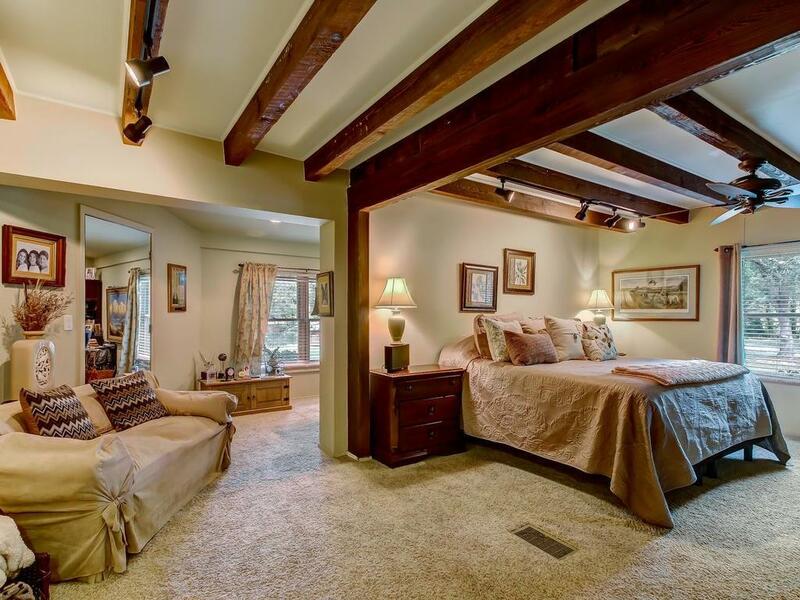 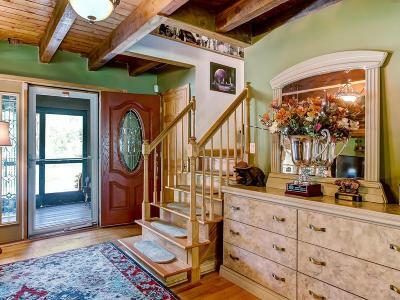 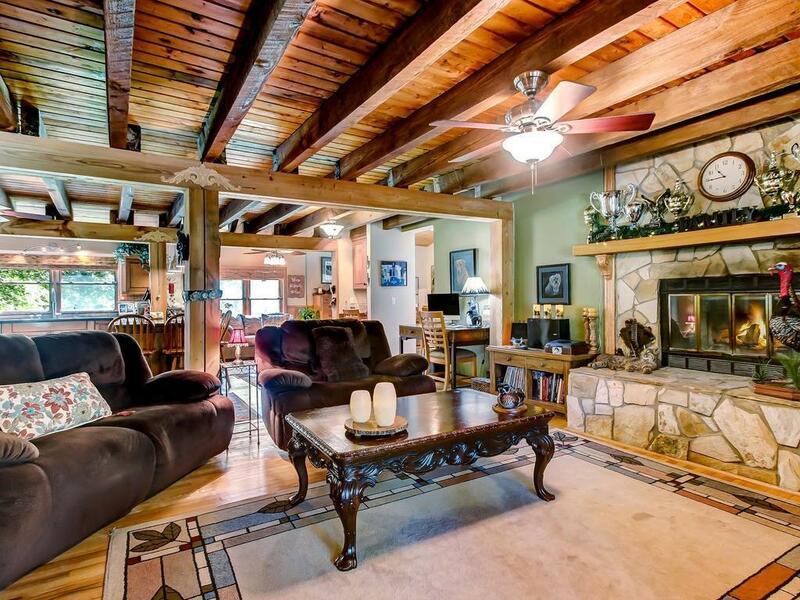 This home's interior boasts exposed natural wood ceiling and beams. 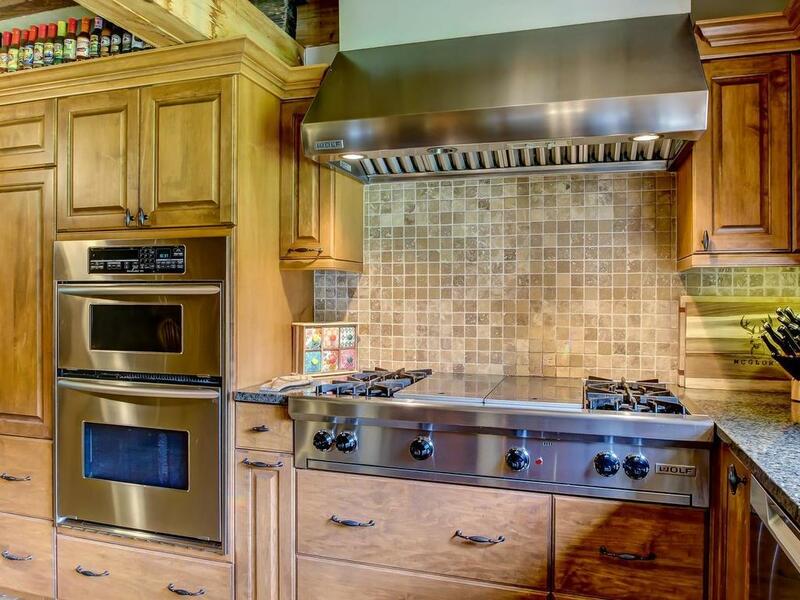 A gourmet cook's dream kitchen with WOLF hood system and WOLF gas range/grill. 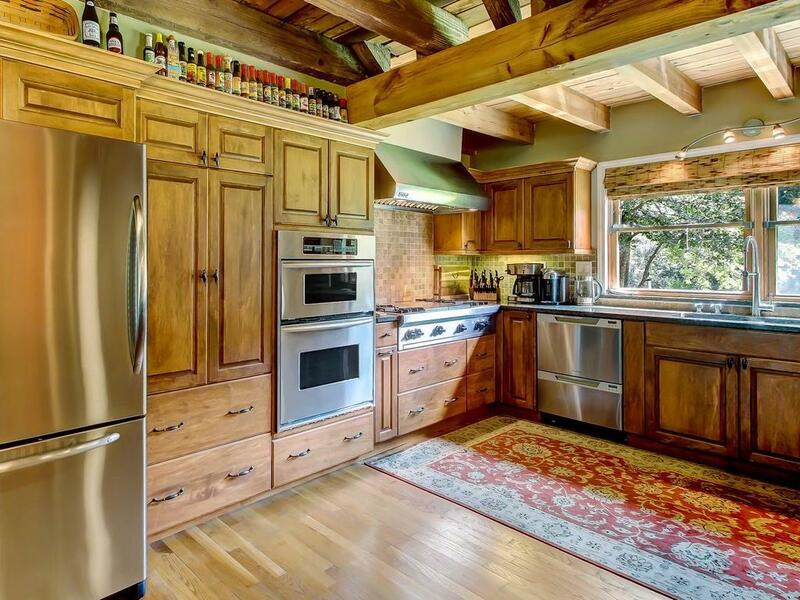 Double wall oven, Fisher-Paykel two drawer dishwasher and separate ice machine. 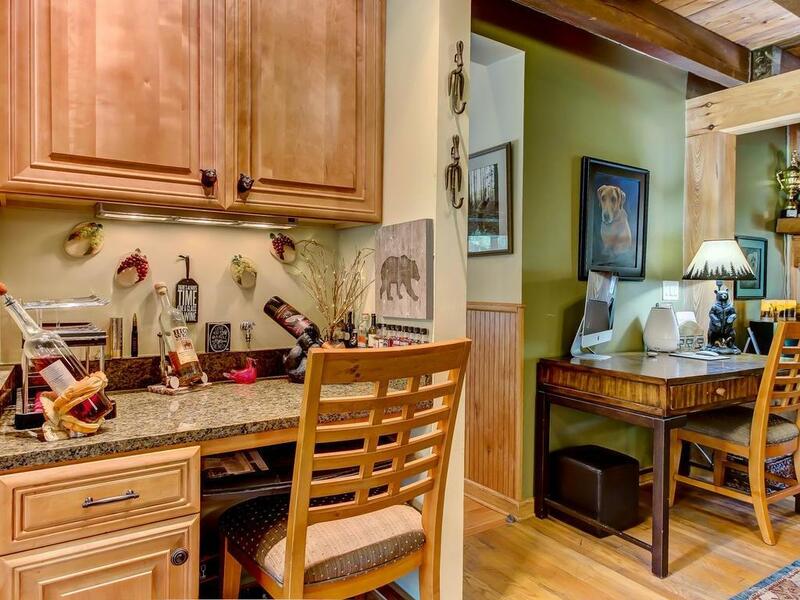 Custom cabinets with granite counters.